Sometimes we may delay making roof repairs or improvements, or having roof replacement work done on our house until suddenly we realize it can’t wait. Maybe an event like a storm or fire, or the discovery of an underlying problem happens suddenly needs attention right away. Winter, in many parts of the country, may seem like a bad time to build a new roof or get a roof repaired, but it can’t always be avoided. And, it doesn’t have to be. The truth is, you can have your roof repaired and even replaced in the winter with little risk to your project or your pocketbook. While the work can be more challenging for roofers, there are many ways they adapt their work to the weather. In some ways, roofing in the winter may even have advantages to the homeowner, and the roofer as well. There is little need to delay getting your roof replaced or repaired just because it is winter. One good reason to complete your winter roofing project is that if your roof is leaking or is not energy efficient, the quicker you fix the problem, the less damage your house will sustain and the faster you can stop wasting money. Some homeowners may find that scheduling roofing work in the winter is easier and may even cost less. In some areas, building slows down in winter. Roofers have more availability and can schedule the job faster, which means your work is done sooner. You can take advantage of the slower winter months to get more quotes from more contractors and find the best and most reliable company. Roofing companies appreciate your business in winter because they can keep their roofers working year round. The ability to complete winter roofing in cold climates can be impacted by the weather, as well as things like the pitch of your roof and the type of roofing or roof materials. Areas of heavy snows and frigid temperatures will be the most challenging. Roofers are aware of the characteristics and limitations of the materials they use. They may make adjustments to the schedule or suggest different materials if the weather is extremely cold. The pitch of your roof matters. Flat roofs, which are used for many commercial roof systems, will accumulate more snow and may be harder to access in winter. One common flat roofing material, EPDM rubber roofing, must be installed at 40 degrees or warmer. Colder than that and the adhesive that is used to seal the roof won’t bond correctly. 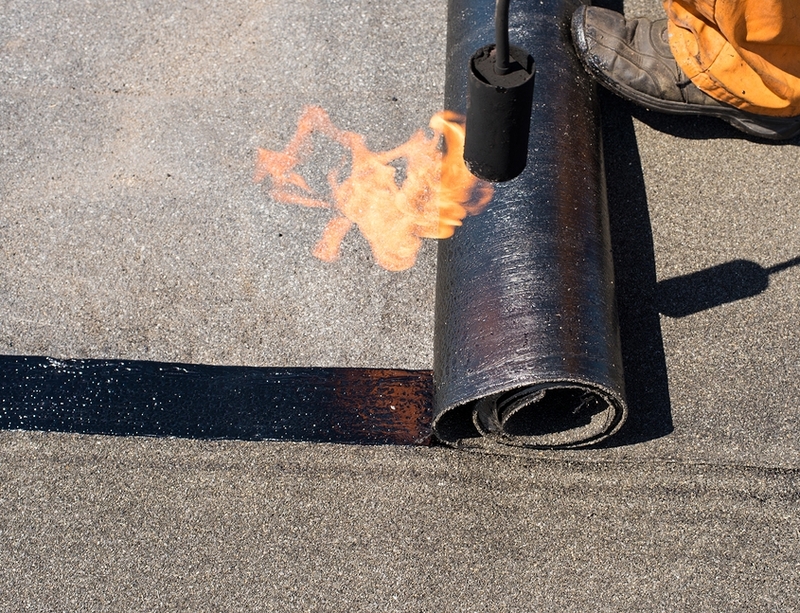 Modified bitumen roofing, a type of asphalt roofing system, is a tried and true system whose seams are sealed using hot air, so the ambient temperature is not as important. Single layer flat roofing systems, such as KEE roofing membranes, are high strength and very durable. These roofs perform very well in cold weather and under snow loads. For repairs, your roofer will be able to determine the type of flat roof and how the work can go forward during the winter months. Most roofs are sloped to allow for water runoff and snow shed. The angle of the roof can affect how fast it sheds snow. It also impacts worker safety, especially if ice is a possibility. A high sloped roof will be harder to work on in snowy and icy conditions than one that is gently sloped. There are many choices for sloped roof materials, and they also may be impacted by winter weather. Here are some considerations about materials and winter roofing. In most areas of the country, the most common roofing material for a sloped roof is asphalt shingles. The most important thing to consider when installing these shingles is the thermometer. The lowest temperature recommended for installing most asphalt shingles is 40 degrees, or the shingles will not bond well. Asphalt shingles may be affected by cold temperatures. In warm weather, the shingles are flexible and pliable. In cold weather, they become brittle and may chip and break, wasting shingles and therefore wasting money. Asphalt shingles awaiting installation should be stored indoors if the weather will approach 40 degrees or lower. When they are out of storage, they must be kept flat or they may break. 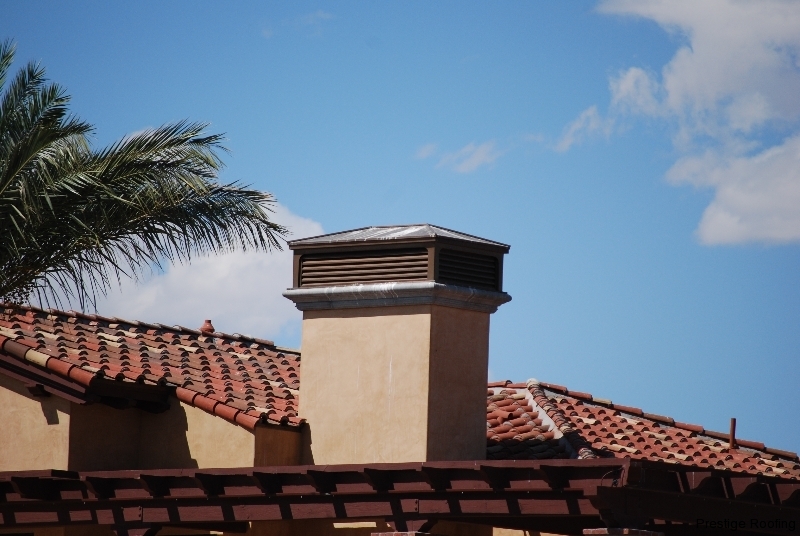 Concrete tile roofing handles large temperature swings, like those in Las Vegas and the Desert Southwest, very well. Concrete has air pockets that allow it to breathe and not crack in extreme temperatures. Concrete tile roofing can be installed year round although not at below freezing temperatures to allow the sealants to dry properly. Another good roofing material for sloped roofs is a metal roof. Copper, aluminum, zinc or steel, a metal roof won’t crack or split no matter how cold it gets. Metal roofs are ideal to install during the winter since there is no need for a bond that has to cure and seal. Instead, installers put a breathable underlayment down on the roof which is intended to prevent moisture from getting between the metal and the roof. 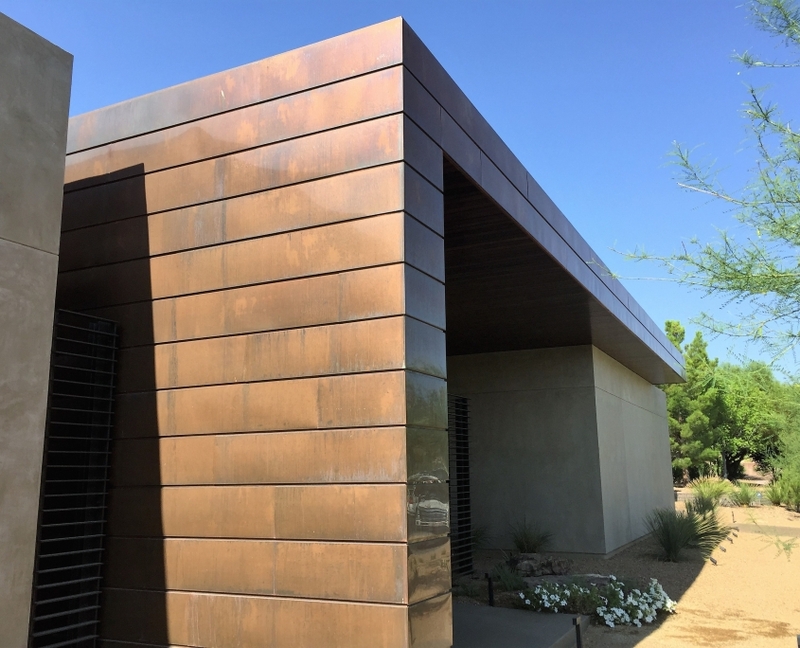 Since metal contracts with cold and expands in heat, installers may prefer not to install when temperatures are below freezing so as to avoid the chance of any warping of the metal as the weather warms up. Once your roofer is ready to start, he will watch the weather carefully. Snow and ice can be dangerous and cause workers to slip, so work may be delayed or stopped temporarily to wait for safer conditions. Workers are always equipped and trained to use OSHA approved safety equipment to prevent slips and falls. A good roofer will keep an eye on weather forecasts and build extra time into the project schedule to allow for bad weather interference. 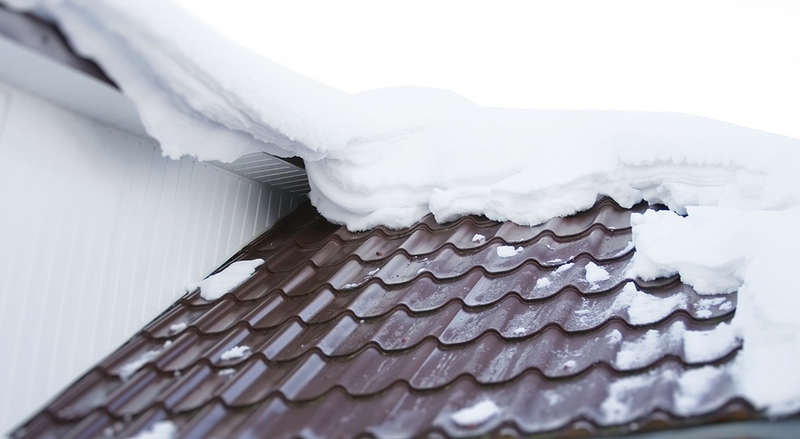 It’s important not to delay roof work any time of year, especially in winter. Even a slightly damaged roof can suddenly become a big (and more expensive) problem if it’s hit with heavy snow, rain or high winds. Winter is a slower time for builders and roofers, so it’s a great time to get an inspection, repair or roof replacement taken care of quickly. 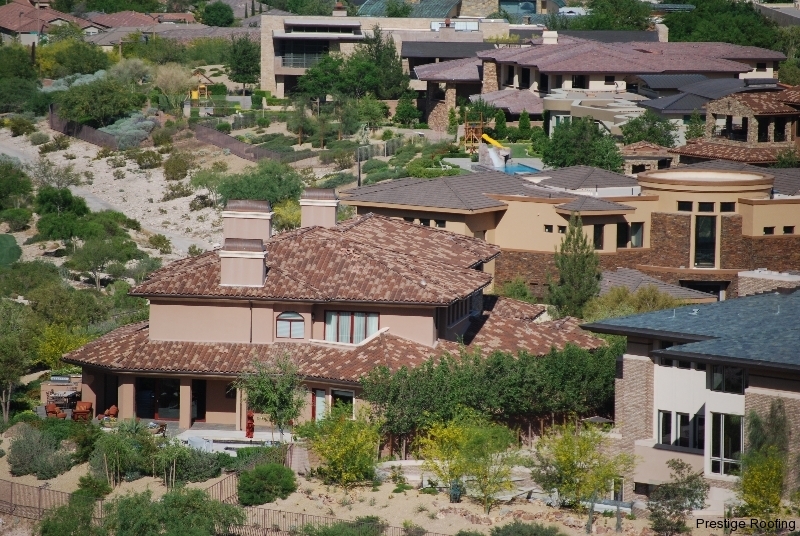 Living in Southern Nevada offers homeowners advantages when it comes to scheduling roof repair and roof replacement. We have the pleasure of clear and sunny days pretty much year round. However, with colder, shorter days in winter and sometimes gusty winds, winter roof repair and replacement can still be a challenge. 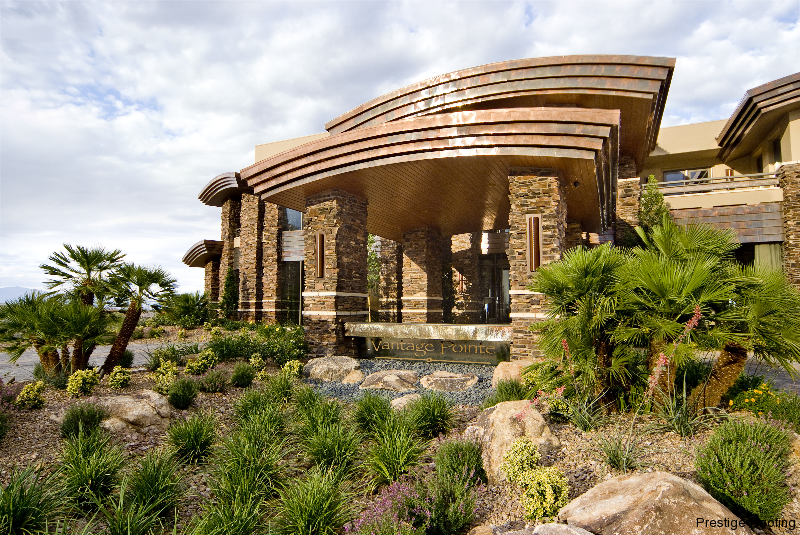 At Prestige Roofing, with over 25 years of service to the Las Vegas Valley, we’re experienced with year round roofing. We work around our infrequent weather disruptions and keep your project on track. If overnight lows have made it dangerous to work early in the morning or if early sunset means shorter work days, we work around those delays to keep your job on track. Let Prestige Roofing put our winter roofing experience to work for you. 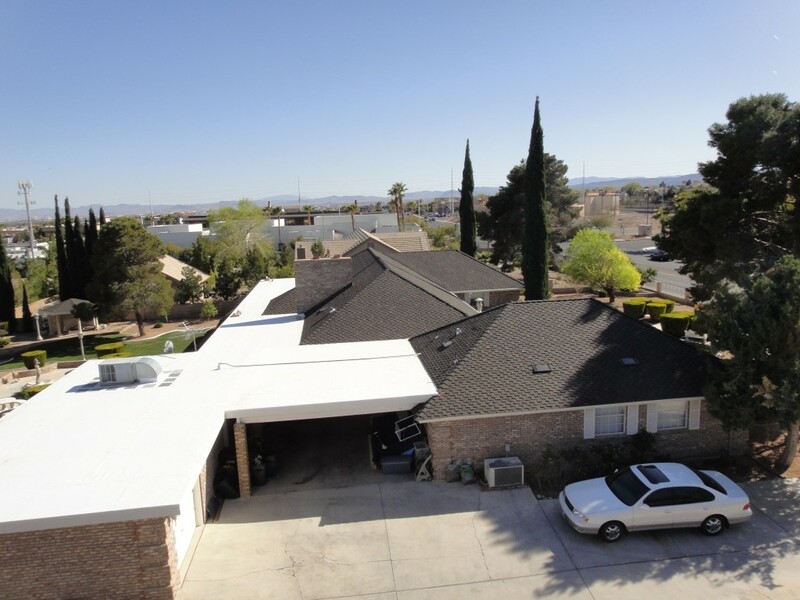 If you need roof repairs or a new roof in Las Vegas or anywhere in Southern Nevada, contact Prestige Roofing at 702-646-7536 to find out how we can help you—winter, spring, summer or fall. Whether you’ve been in your home a while, or you just bought an existing home, your home will probably need a roof replacement sooner or later. Facing such a large project can be confusing and time-consuming, not to mention expensive. The process is made much simpler when you know what to expect. You’ll be able to make decisions and choices with more confidence, ask better questions and get a better roof for your investment. If your roof is older and looking a bit worn, start preparing for a roof replacement now. No matter how far away the replacement is, it’s always good to start a roofing budget with a little money set aside each month. This will make this one time project easier to afford and let you be ready when it’s time to buy the right roof for your home and not have to settle for something that might not be up to the job of protecting your home. Read up on the reroofing process and learn about types of roofing materials you will be able to choose from. Like most things in life, the project will go a lot better if you plan ahead. Here are the basics you should know before you start obtaining bids from roofing contractors and beginning the process of roof replacement. A sound roof protects your home’s interior, including insulation, walls, HVAC, electrical system, window frames and doors, kitchen cabinetry and flooring, even your belongings, like furniture, electronics and artwork. Ongoing roof problems due to wear and tear or other damage, can sometimes result in disaster. Waiting until it’s too late and a flood or other failure occurs, will only increase the cost of replacing the roof and restoring your home, including extra work to repair structural damage below the roof, including the layers beneath the roof. In addition to protecting and securing your home against storm damage, water leaks, mold or other costly damage, the benefits of a new roof can help pay for the roof installation itself. A new roof will look great and enhance the curb appeal and sales value of your home. Your home will be easier to sell as potential buyers will know that a roof replacement is not in their near future. You may be eligible for an insurance discount on you homeowners’ policy (check with your agent). 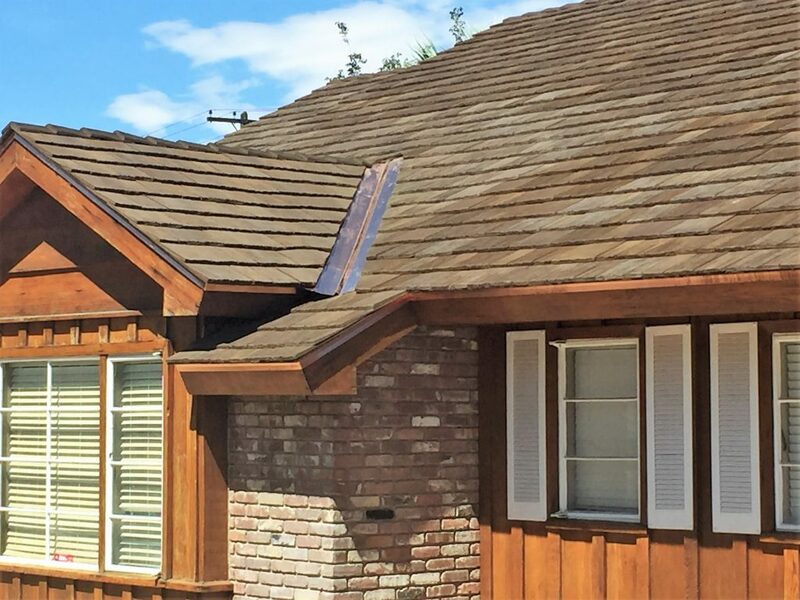 And, a new roof may help you achieve greater energy efficiency, lowering utility bills and increasing the comfort of your home for years to come. Validate the contractor’s credentials before you agree to any work. Contact your state’s licensing board or check their website to confirm that the contractor you choose is licensed and properly insured. Also, check the Better Business Bureau record for comments, complaints, legal actions and reviews. You can also check online reviews to see what your neighbors are saying. Ask the contractors about additional charges that may not appear on the estimate, such as dumpster rental fees, clean up and debris removal, checking the property for dropped nails, or other costs not included in their bids. Roofer should also readily provide his insurance information. The contractor should provide you with materials samples and roofing prices factoring various materials options you are considering. You may need a building permit before starting the project. The roofer should be willing to assist in this process and guarantee the roof will satisfy the requirements of the permit. Whether you or your contractor is the party responsible for obtaining a permit for the roofing project, an inspection by your local municipality or county building construction authority will be conducted after your new roof is installed. 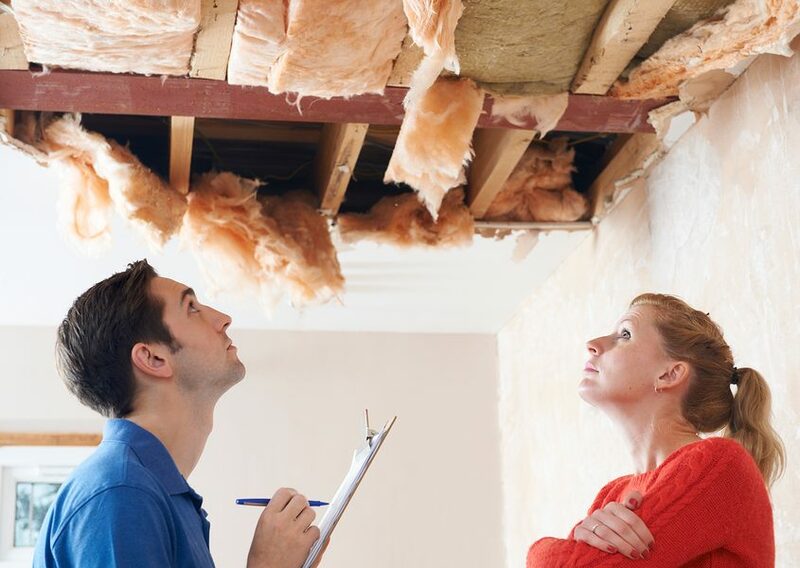 The inspector will determine whether or not the new roof is in compliance with local building codes.. Be sure to save your approval after the roof inspection in case it is requested when you sell your home later. Underlying Damage — The contractor’s initial inspection may not discover all the underlying problems. After the existing roofing material has been removed, hidden damage is sometimes found and the cost of roof replacement can increase. Examples of damage that may be discovered after the roofing work begins can include things like rotten wood threatening the stability of beams or roof decking or leaks around a chimney or roof vents. Elective Repairs — A decision you may make during the project to allow replacement of worn gutters, soffit repairs or replacements, etc. Your contractor should provide a written quote for any change orders and get your approval before doing the work. 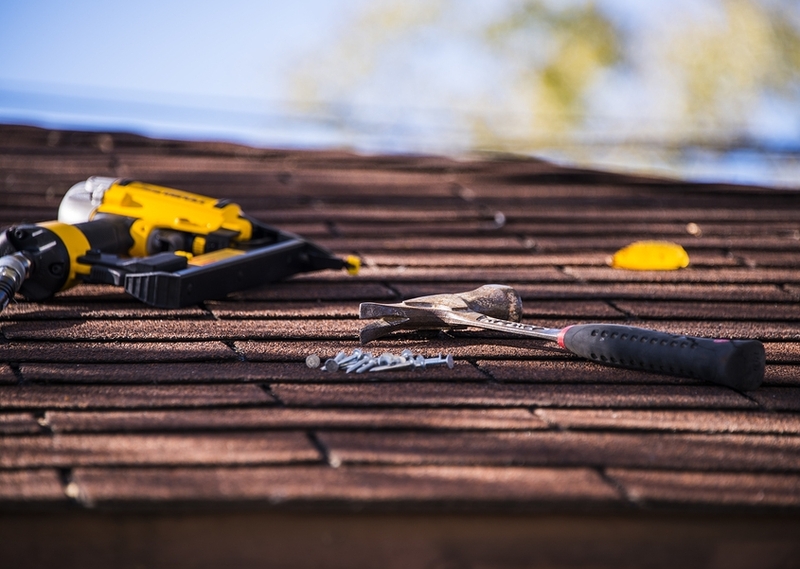 On the day work is scheduled to begin and throughout the roofing project, follow safety procedures by keeping children and pets inside or off of the property entirely while roofing work is being done. An experienced roofing contractor will have a safety procedure in place and sufficient supervision to help ensure that everyone involved remains safe throughout the project. Your selection of roofing materials can depend on various factors. 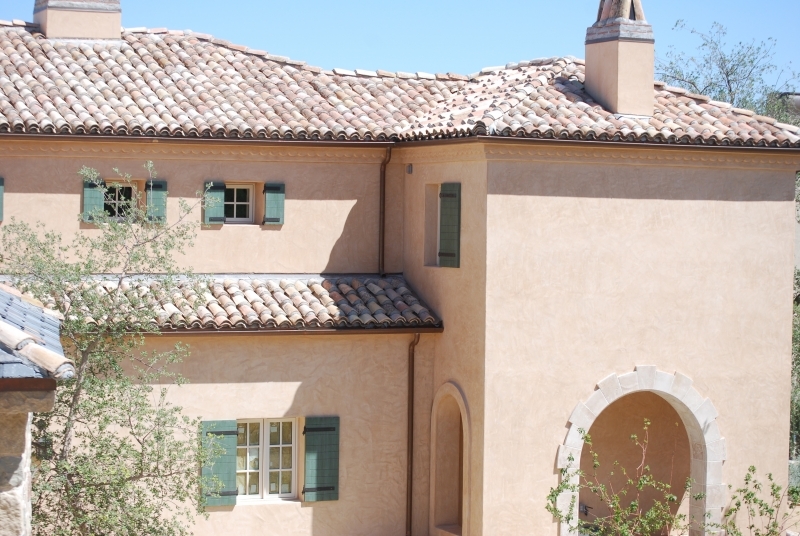 For example, in some regions, Spanish-style clay tile roofs are popular, while in other areas metal roofing is a smart choice due to its fire resistant advantage and aesthetic appeal. Some roofs have a steep pitch, which allows for the option to use wooden shakes, while shakes are not a practical choice if your roof has a lower pitch. In some cases, it may make sense to add a second roof on top of an existing one to save time and money. However, even in areas where layering is permitted, you should carefully consider the potential consequences of applying a new layer of roofing material over the old one. Obtain the necessary assurances from local experts regarding the potential for excessive weight, and for repeating (compounding) some of the surface irregularities that may already be present and can cause problems later. Factors in the cost of a roof replacement include your choice of roofing materials (ranging upward from the inexpensive asphalt shingles, to the most expensive natural slate roofing tiles) or adding custom features. Also, the pitch (steepness) of your roof, its square footage, and the contractor you choose are factors in the roof replacement cost. In general, roof replacements generally cost between $8,000-30,000, again depending on the many factors involved. 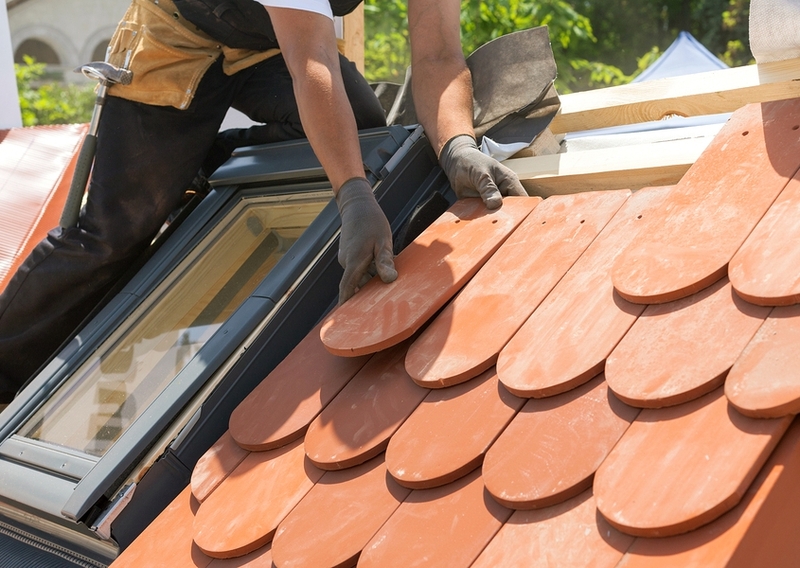 In many regions of the U.S. the roofing season runs from late spring through early fall. Here in the Southwest, seasonality is less of an issue, even with the heat of summer, but spring and fall are usually busier as people clean up from winter storms in spring, or prepare for the next winter season by getting roof repairs and replacements done in the fall. Seasonality can affect how long it takes to complete the project as well as influence the price. If you are not in an emergency replacement situation, be sure to ask your roofer about the best time to have your roof replacement done. Make minor repairs to the underlying layers of the roof, if it is found in good enough condition. Or, if necessary, replace deteriorated or damaged wood sheathing. Install ice guard (a synthetic waterproof barrier membrane) in areas vulnerable to water damage. Lay asphalt roofing paper over sheathing, as a water barrier. Add metal drip edging around the roof perimeter on eave and gable sides. Install new flashing in valleys where roof planes meet, if applicable. Lay tab shingles. Install roof vents as shingle installation progresses toward the roof peak, if applicable. Apply flashing around areas where leak prevention is necessary—against the chimney, around skylights and stack vents, etc. Or, this may be done as rows of shingles are installed. Place the ridge vent along the roof peak, or install other types of roof or gable vents, to enable air circulation in the attic. Have the new roof inspected and get approval by the local building inspector. The timeframe for completing any roofing project depends on the roof size and configuration, and the type of material being installed. On average, a roof replacement project takes a few days, usually less than a week, but more complex projects, such as custom roofing or very large homes, can take longer. Keep in mind, too, that unforeseen issues, such as previously hidden damage that requires repair, or inclement weather can prolong the project. 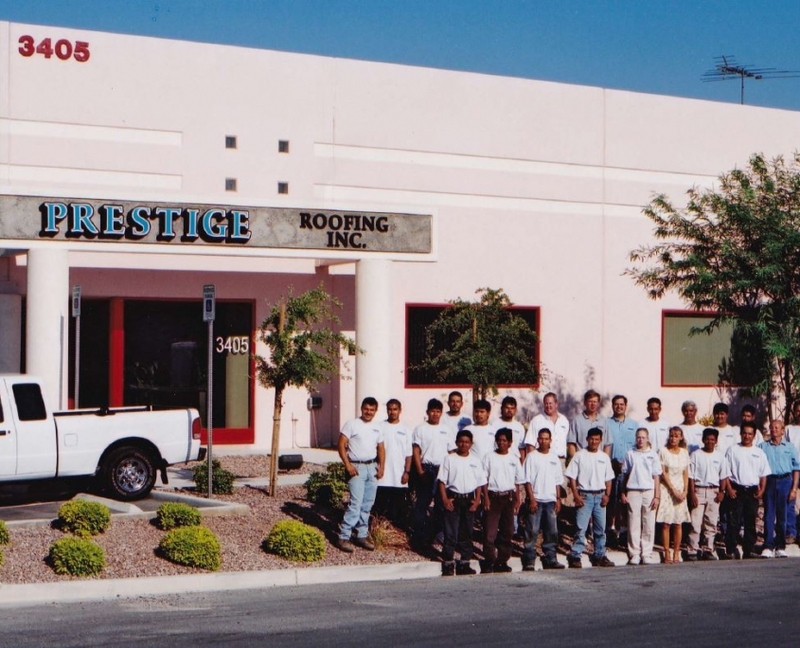 If you are in Las Vegas or Henderson, the professional and experienced team at Prestige Roofing can help with your roof replacement. Our roofing project representative will make sure you understand the roof replacement process, complete a roof inspection, help you select the right roofing material for your home, work with your budget and schedule, and keep you fully informed throughout the process. 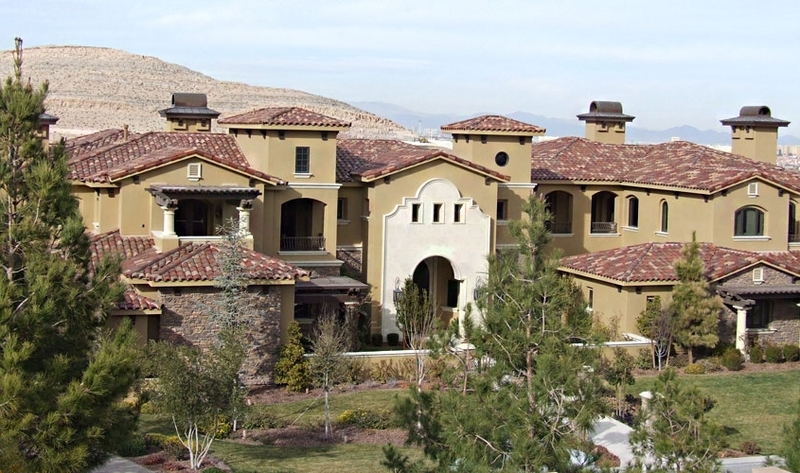 We have built our reputation as one of the best roofing companies in Southern Nevada on customer service and high quality results. 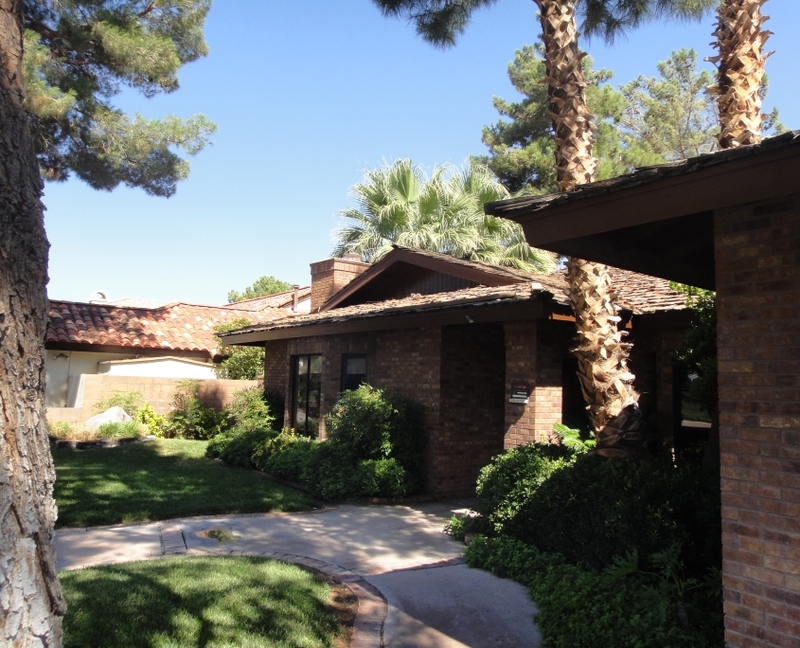 For more information on a roof replacement, contact Prestige Roofing, Las Vegas NV, by calling (702) 646-7536 to schedule an appointment for your roof inspection and estimate. When searching for a good roofing contractor, homeowners may focus on the roofer’s credentials and experience. But, like all contractors you will invite into your home, it’s also important to make sure this is a contractor you can trust and will feel comfortable interacting and doing business with. It’s important to evaluate a few things for yourself, like the contractor’s honesty, work style and how well they may handle problems if they arise. Here are some questions to guide you as you make a choice of a roofer, or any contractor, you plan to use for your home. Is this an Honest Roofer? 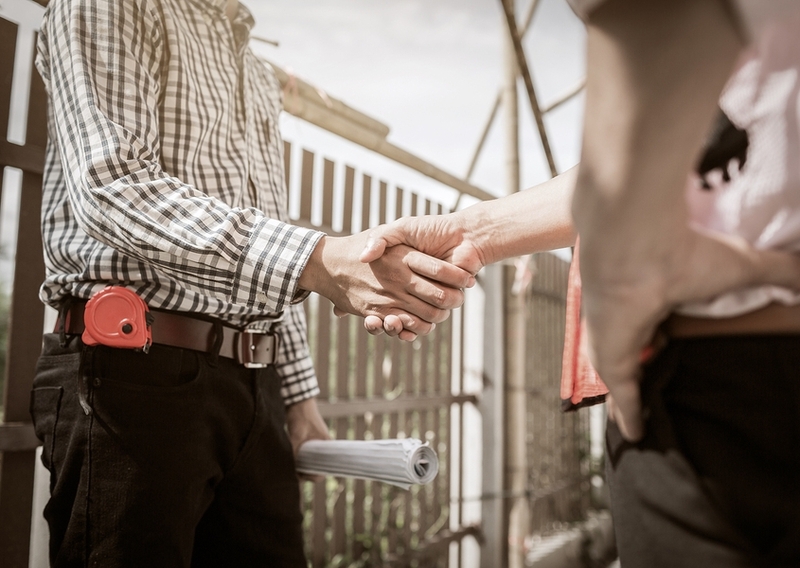 Always meet with your contractor in person before you sign a contract with them. This is the best way to gauge their professionalism and whether they are right for your project. First, you want to be sure they are honest. Notice whether they are open to answering questions, whether they avoid some questions or seem uncomfortable answering others. Decide if they seem to withhold relevant information. Basically, since you are their customer, your roofer should be happy to answer your questions. If they don’t seem willing to share information, then that could be a sign they don’t have enough knowledge to answer, or that they don’t want to share how they do things. Both are a sign of potential trouble. Is the Pricing Complete and Understandable? What if your roofer discovers more damage than originally quoted? 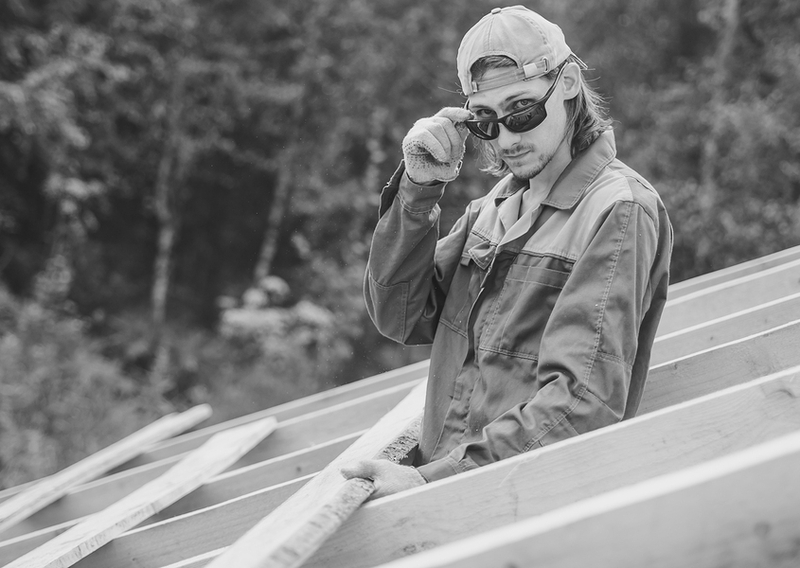 You should know the price per sheet of plywood or per square foot of roofing material that has to be replaced in case that happens and an hourly labor rate. Be sure the quote you see is detailed enough that you can understand it and there are no hidden costs. Make sure everything you expect to pay is included so there are no surprise added costs. It’s important to ask questions here until you are fully satisfied, and if not, move on to interview another roofer. Does the Roofer Offer a Warranty on the Work? The contractor should be willing to reveal whether they offer a warranty and to fully explain it to you. You should get a copy of the warranty in writing. There are different types of warranties depending on the work you have done and they may vary in length and coverage. Generally, a new residential roof will be warrantied 5-10 years, and repair work generally less than that. Look for a roofer willing to warranty their work so your investment is protected. Do they have Worker’s Compensation and Liability Insurance? Any hesitation in answering this question should be a red flag. Some contractors evade paying the workers’ compensation insurance meant to cover costs in case of employee accidents at work. General liability insurance protects your home in the case of damage to your property during the work. 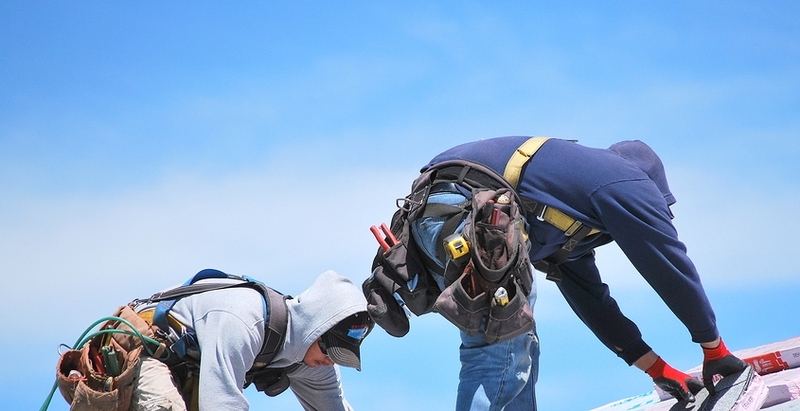 Ask the roofer for proof he has insurance, usually in the form of a Certificate of Insurance. You don’t want to find out too late he has no insurance and you may be stuck with the bills. Nowadays, there is plenty of information available on most companies. References, online reviews and business license records are three places you can gather information to help you choose the best roofer. Can the roofer supply references? References from satisfied customers are important to check out. It’s especially good if the customer is local, a neighbor or someone in your town. When you call, ask questions about the experience of working with the roofer as well as their satisfaction with the project now that it’s done. Ask them to tell you a good thing and a bad thing about the experience, which often turns up surprises you otherwise wouldn’t know about. After speaking with at least one or two references, you will be in a better position to judge your own impression of the roofer against the other person’s experience. If they don’t match, move on. We all know what the Internet is like, so check out reviews with a grain of salt. It’s best to check a few sites and read as many reviews as you can, since you’ll need more than one for a good representation. Reviews with a lot of detail are usually the best and most authentic, and give you a good idea of the roofer’s strengths and weaknesses. 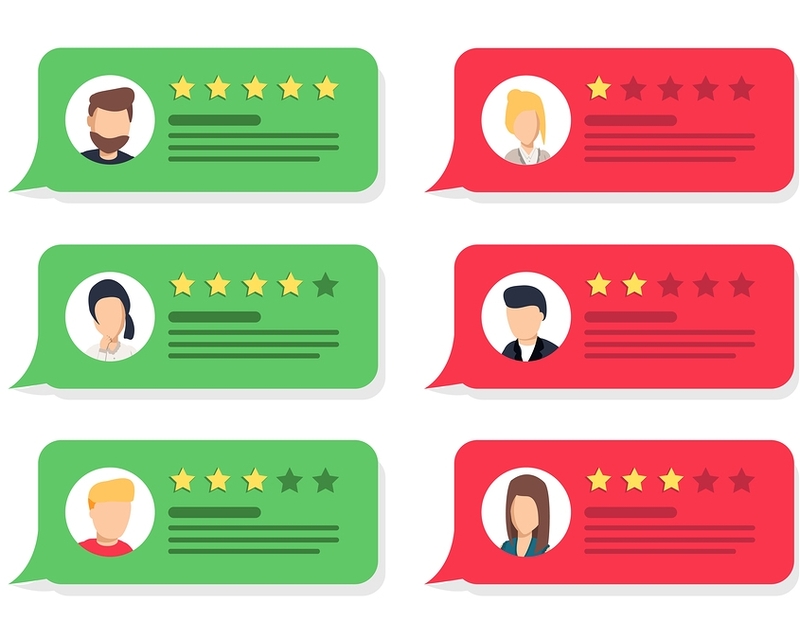 Because they get most of the postings for a wider range of consumer experiences, the best review sites to check out are Yelp, Facebook, Google and Angie’s List. How does your roofer work? What will day to day life be like while your roofer is working? Obviously you can expect some disruption to your normal routine, but you want that to be minimal. And, you want to be sure the roofer is organized, reliable, responsible and neat. So ask a lot of questions in this area to make sure you can trust that he will treat your home, yard, neighbors and family with respect and get the job done in a professional way. Ask things like what time they arrive and what time they leave, do they leave tools and equipment around overnight, and how they protect plants, trees and fences, including those of any close neighbors, from possible damage. How will the job proceed when they start? Finding out how long the work will take should give you an estimate of the contractor’s expertise and experience. They should also explain how they will handle possible challenges – like extra unseen roof damage, materials shortages or delays, worker absences, etc. What happens when there are weather interruptions? The contractor should explain what happens in the case of weather interruptions and how that may affect the schedule. You don’t want a roofer who has to move on to another project, leaving yours unfinished because of a rainstorm. Also, in case of storms, the roofer should offer to send someone on site to check the work area to avoid any water or wind damage to the unfinished project. How do they handle waste generated during the project? Understanding how refuse will be handled is important so you don’t get stuck with debris and waste left in your yard and having to pay to get it hauled away. A good roofing contractor should have a reliable waste disposal plan that keeps your yard clear of debris and removes all signs of the work at the end of your project, leaving your yard just the way they found it. At Prestige Roofing we are committed to offering our clients ideal roofing solutions for their unique needs. 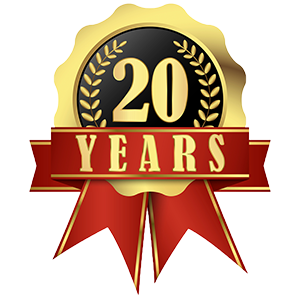 Having been in business for over two decades, we have built a solid reputation for quality and reliability. Get in touch with us for an ideal roofing solution for your living space. Understanding your roof warranty is an important part of getting the best value and peace of mind for your roof investment. Take the time before the project begins to understand your warranty so you will be able to relax and enjoy your new roof knowing you made a good decision with your purchase. A roof warranty covers the materials and work done on your roofing project. It isn’t insurance, so it won’t cover, for example, storm damage, but it should make sure that your investment in your new roof means a roof that looks and functions like the sales material promised, and that your roof installation was done correctly. When you have roof work done, the roof warranty on your project will vary depending on the type, size and scope of the project and on which manufacturer provides your roofing materials. In general, a full new roof or a reroof will have a longer warranty for materials and workmanship than a limited repair job that does not replace your entire roof. Whatever the project, before you settle on a final plan, your roofing contractor should explain your warranty to you so that you understand your protection and have a chance to ask questions. Roofing Materials: Roofing materials carry a warranty from the manufacturer. These warranties will vary by manufacturer, and generally by type of roofing material. Roofing materials warranties, in general, last from 10-30 years, depending on the type of materials. You will get a copy of this warranty with your roofing contract. The roofing manufacturer may also have more information on their website, such as contact information, forms for a claim and so on. You may also be able to purchase full system warranty coverage that includes most or all of your roof components, or buy “lifetime” coverage for extended protection. Roof Installation: The contractor should follow the manufacturer’s installation specifications exactly so the product will perform as it was designed. The contractor warranty for a new roof or a replacement roof warranties that the work was carried out properly and without defects. Roof Repairs: Roof repairs can involve everything from replacing a few tiles to repairing a major section of your existing roof. Since the scope of work can vary widely, there’s no one warranty that will apply. It will depend on the individual project. Small projects may have no or a 1 year warranty. Most major repair work, however, would probably be warrantied for a longer period, perhaps 2-5 years. Very small projects, like replacing a few missing or broken tiles, may not carry a warranty. Commercial Roofs: Commercial roofing projects can span many types, from flat roofing, using materials like PVC, TPO or KEE single ply roofing membranes, to tile, metal or other materials. The manufacturer’s warranty will apply to cover the roof materials. Commercial roof installation warranties generally start around 1-2 years, but as with all roofing installations, the warranty will vary depending on the type of roof. Warranties can differ widely. You will likely have two warranties, one with your manufacturer and one with your roof installer. It’s good to know the major points of each and ask questions for any special situation you may be facing. Below are answers to some typical questions we get from our customers. Will the warranty cover every problem? Warranties generally cover defects in the materials that cause them to malfunction or to age prematurely. 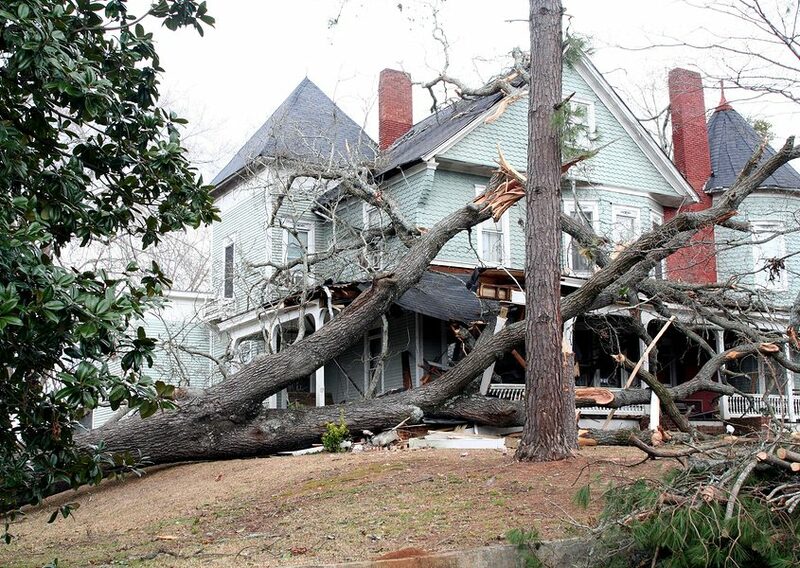 The manufacturer may not cover roofing materials that are damaged, for example, by a tree falling on them. Be sure to understand what the warranty covers and doesn’t cover. Always carry the appropriate level of homeowner’s insurance to protect against the costs of accidental damage. Are there any reasons my warranty would not be valid? Roofing materials that were installed incorrectly may not be covered. Protect yourself by choosing a qualified, licensed roofer. A professional roofer always follows the installation requirements of the manufacturer to assure that your roof will perform as designed and your warranty will not be voided by shoddy workmanship. If you live in an area subject to extreme weather events, such as hurricanes, be sure you understand any carve-outs or exceptions the manufacturer may have in their warranty coverage. Is the contractor warranty the same as the manufacturer warranty? No, the manufacturer’s warranty will be responsible for defective roofing materials that fail during the warranty period, usually due to design or manufacturing flaws. Your contractor warranties that his work is sound and that the roof was installed correctly. During the warranty period, if your roof does not perform as it should (for example, it develops a leak without any apparent external cause of damage), your contractor should repair your roof under the warranty. If he finds the roof materials at fault, the manufacturer would provide replacement materials at no cost. Call your contractor first for any problems so he can help determine the best resolution for any problems. Most warranties are transferable to a new owner. Be sure to check with your warranty company for any paperwork requirements. There may be a limit on the number of times a warranty can be transferred. Packed with extraordinary weather events, 2017 was a rough year, especially for homeowners in Florida, Texas and Puerto Rico, where three major hurricanes caused extensive damage to homes and properties. While a lot of the damage was done by flood waters, many homeowners are facing roof repairs as well.. Increasingly severe hurricanes, tornadoes, rain and hail storms like we’ve seen in the last few years can amount to a lot of roof damage, putting a strain on homeowners and service providers, from insurance carriers to roofing contractors, and leaving panicked homeowners wondering what to do. Homeowners facing mainly roof repairs can take some comfort knowing things could have been worse. Many people lost their entire home in devastating flooding that accompanied the storms. But moderate to severe roof damage alone can keep you out of your home and be very costly, even more so if handled incorrectly. If you’re a property owner dealing with roof damage in the aftermath of a hurricane, severe tropical storm or similar event, it’s important to know what to do and how to prioritize to protect your property from further harm. Returning to your home after a hurricane can be worrisome until you can get a good look and see the extent of the damage. Even if your roof looks good, if you can get up close, take a full walk around the house. Real damage will be obvious, but if there is even debris on the roof, you should plan to have a roofer do a full inspection in case there is hidden or minor damage that can lead to big problems later if not dealt with right away. Whatever the damage, be prepared to take control of the situation quickly to begin the process of recovery and repair. If your roof has suffered severe damage, but the home itself is relatively intact, you’ll want to find a professional roofer to stabilize the situation and schedule repairs. Call your regular roofer first to see if they can prioritize you. They can do a quick inspection and help you come up with a plan. If you find you can’t get a roofer out right away, use a local tree service, construction or handyman service for handling the most urgent issues, like tree removal or adding a tarp. Be sure to check them out before hiring them. Removing these biggest hazards might tide you over while you wait for a roof repair appointment. Meanwhile, take photos of your roof for insurance purposes, then tarp the damaged areas until repairs can begin. Firmly secure tarps up and over the ridges of your roof to prevent more water from entering your home. You can pay a roofing company to tarp your house and usually recoup the expense from your insurance company. Sometimes you can apply for tarp installation assistance from the Army Corps of Engineers and FEMA under its Operation Blue Roof program, which is free of charge to qualifying homeowners. Moving quickly after a storm may help you to book a local roofer. However, if it turns out there’s a long waiting list with local roofing contractors, which happens quickly after storms, don’t be tempted to hire out-of-town “storm chasers” who might perform shoddy work or take your money and never complete the repairs. If your roof isn’t leaking or has only minimal damage, schedule your roofer farther out or wait a few weeks to book one. This allows demand, and prices, to go down and scammers to leave the area. It’s your responsibility to immediately file an insurance claim for roof damage. Dealing with your insurance company can be a real headache. Not only are their staff overwhelmed with work, the companies are already taking huge losses following a hurricane and probably trying to pay out as little as possible on claims. Especially if recovery from the storm is going to be a large project with multiple policies affected in your area, you may need help to get the attention and solution you need. 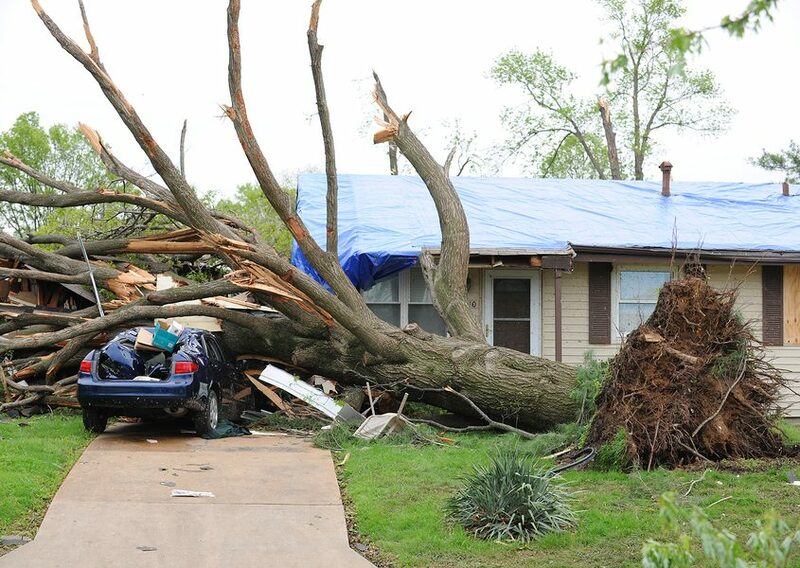 In this situation, you can hire a public insurance adjuster to help you negotiate your claim. Remember, adjusters from your insurance company represent the company’s interests, not yours. A public adjuster is there to represent you and help level the playing field. They know what kind of documentation is required, understand what your insurance policy covers, and argues for a fair settlement that’s typically higher than what you’d receive on your own. If you don’t have enough insurance, the right kind of insurance, or you have no insurance at all on your property, FEMA may be the best place to look for help. When you’re ready to start repairs, it’s important to make sure you will have a sound roof that’s properly installed by trained and experienced professional roofers. This is especially important if you live in a storm-prone area, as a poorly installed roof is more easily damaged by high winds that sweep under incorrectly installed or loose tiles, or by leaks that form in improperly sloped or poorly drained areas where water then pools and damages the roof, sometimes through many layers, resulting in water stains, mold, termites and other problems. Shopping local for a professional roofer is essential, especially during the chaos of a post-storm recovery since many would-be roofers start to show up from out of town. A good place to start is a roofer you know and trust, or ask friends, neighbors or local businesses you trust. As you do your own search, review the roofer’s website. Check for history, licensing information and things like their gallery of work, testimonials, online reviews or news articles. Even if you’re in a hurry, always get a written quote and have the roofer explain the work to you in detail. Before signing any contract, read it carefully and ask important questions like: Are you licensed, bonded and insured? Can you give me references? How long have you been in business? What is your business’ physical address? Never hire someone who knocks on your door offering to fix your roof. This is probably a scam artist or inexperienced roofer, since legitimate roofing contractors are going to be way too busy to solicit new business in this manner. You can also call FEMA at 800-621-3362 for a list of legitimate, pre-screened roofing contractors in your area. It’s unfortunate, but major disasters bring out con artists preying on vulnerable victims. Hurricanes are no different. Scammers flood areas with widespread damage peddling construction and insurance scams. Unqualified people or outright scam artists may pose as construction contractors, public insurance adjusters, insurance agents, emergency management or disaster relief personnel and more. Protect yourself by always asking for credentials/photo identification, even if they’re wearing a shirt with a company or government logo. Roofing contractors and public insurance adjusters should be able to supply their license number, which is verifiable through state offices. Never give anyone cash upfront for any type of construction or insurance services or buy insurance after a disaster from someone claiming it covers pre-existing damages. If you suspect fraudulent activity report it to the National Center for Disaster Fraud at 866-720-5721. While there aren’t hurricanes in Las Vegas, the area is sometimes pounded by high desert winds, monsoon rains and even lightning strikes that can cause roof damage. Prestige Roofing can help keep your roof in good shape to better handle bad weather, and we can repair your roof in case of damage from wind and storms. We also build quality new roofs with material like tile, copper, CeDUR, shingle, flat or other roofing materials for your roof replacement or new roof project. Contact us for a free in-home or office estimate for any of your home or business roofing needs.